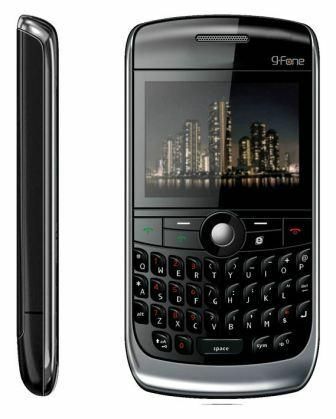 G-Fone has launched G-Fone 571 in India. 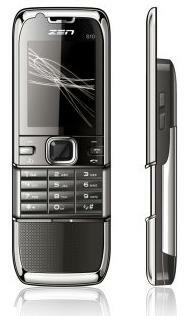 This handset is offered in two colors Black and White that has QWERTY keypad. 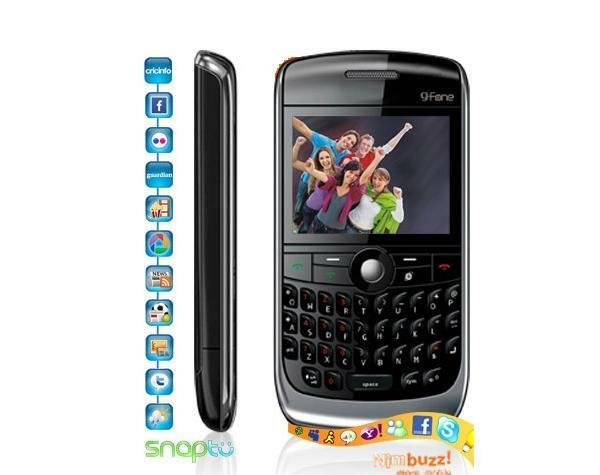 This mobile has the pre-installed application of Snaptu and Nimbuzz which are the social and life style applications whereas Nimbuzz allows you to call, chat, message and swap files on the go. 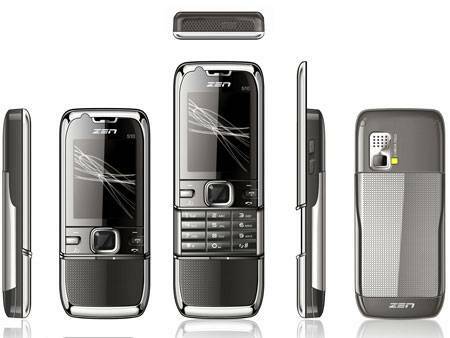 The handset assures you a completely new level of mobile movie viewing experience.It is equipped with a 208 Mhz processor, which can flawlessly playback MP4 videos on its 2.2-inch, 64k colors QVGA Display. It also boasts the other features such as FM Radio Playback, FM recording, 1.3 MP Camera, Video recording, MP3 Playback and audio recording. 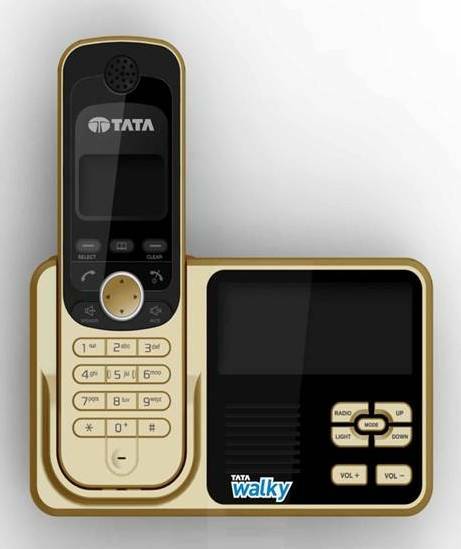 Tata Teleservices Limited (TTSL), one of the popular telecom service providers, has announced their launch of Tata Walky FM, a cordless phone with in-built FM stereo available on the Axesstel P830 instrument. You can select upto10 programmable radio stations, which can be automatically or manually adjusted. This device would be the first Cordless phone embedded with built-in FM Stereo launched in Indian market. The Walky FM looks stylish and trendy. It is loaded with CHT (Come Home to Tata), which offers you two types of plans CHT Zero Rental and CHT 99. CHT Zero Rental – provides no rental for first 12 months. Tata Indicom ‘Walky with FM’ is a new initiative that targets housewives, shopkeepers, and the youth segment. The all new wireless instrument brings you the favorite FM stations with the host features. This device is tagged with the price of Rs. 1,499 for postpaid connections.